By buying this product you can collect up to 160 loyalty points. 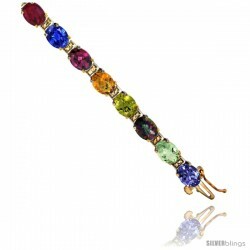 Your cart will total 160 points that can be converted into a voucher of $32.00. This romantic Tennis Bracelet made with 10k Yellow Gold is eye-catching. 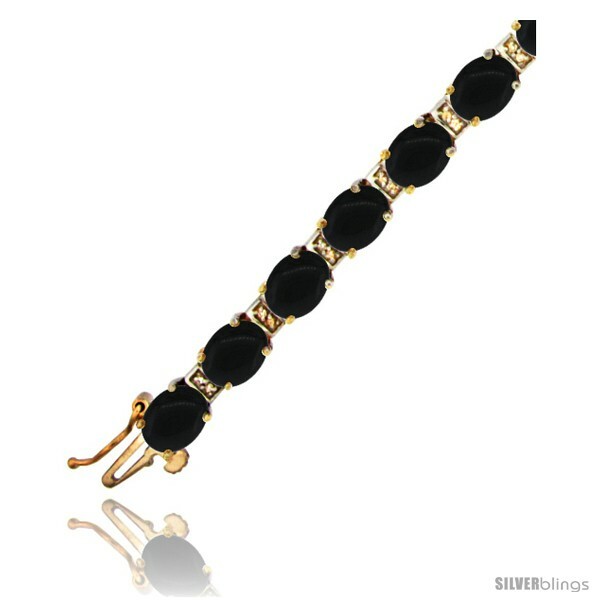 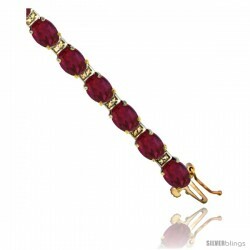 This Bracelet is made of solid 10K Gold with Natural Gemstones accented with Diamonds. Excellent US made, Craftsmanship It comes with a nice quality box clasp with tongue and safety.